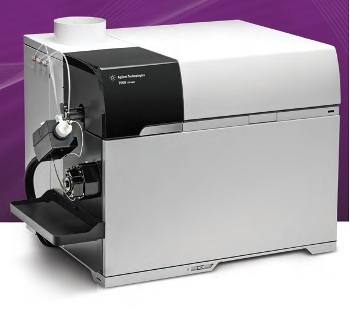 The new 7900 ICP-MS available from Agilent Technologies is the world’s most powerful and automated ICP-MS system. With features such as 10x wider dynamic range, 10x higher matrix tolerance, 10x better signal to noise than the popular 7700 ICP-MS Series and a powerful software, the 7900 ICP-MS sets a new benchmark in ICP-MS. In addition, the Agilent 7900 ICP-MS features the most effective helium collision mode for unmatched interference removal, ensuring excellent data quality regardless of application. It is designed to handle complex applications and delivers unparalleled performance. The system is available with a range of optional automated sampling systems to optimize laboratory's workflow.